Organizations do things that we care about. They are generally at least partially designed in order to bring about certain kinds of outcomes, and managers continue to tinker with them to improve them. And we have very good reasons for wanting to be able to measure their performance, to introduce innovations that improve performance, and to measure the improvements that result. These points are true whether we have in mind examples drawn from business, government, or contentious politics. Abstractly we can define the quality of the organization in terms of the efficiency and effectiveness with which it brings about its intended outcomes. Consider an organization designed to recruit teenagers into the Peace Corps. The organization requires a certain level of input (money and staff time) to produce a given level out output (let’s say 100 adequately qualified recruits). If two organizations are intended to perform this same function but one requires twice the labor time and twice the inputs of the second, we can say that the first organization is inferior to the second on grounds of efficiency. If one organization gives rise to recruits who are of greater likelihood to persist through training, we can say this organization is superior on grounds of effectiveness. We might represent the activities, inputs, and outputs of the organization in a diagram analogous to a diagram of an industrial process. Here we would represent the functional components within the structure in terms of their inputs and outputs, and we would represent the workings of the organization as a flow of “products” from one component to another. 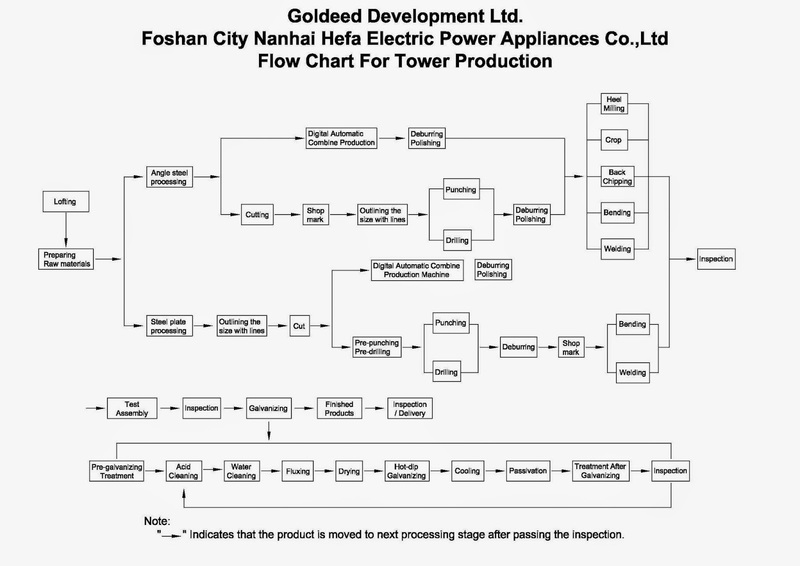 Consider, for example, this diagram of the production process of a Chinese electrical device factory. We can imagine a highly analogous diagram for the flow of patients through the various service areas of a hospital. We can readily introduce evaluative characteristics for such a process: for example, efficiency, productivity, quality of product, level of work satisfaction, and profitability. And now we can give a specific definition to the idea of process improvement; it is an innovation to the process that reduces costs with the same level of output (quality and quantity) or improves output with a constant level of cost. We are now in a position to ask the question of possible “improvements” in the process: are there innovations in the process that will reduce waste, reduce costs, increase quality of output, improve job satisfaction for workers, or increase profitability? Can we rearrange linkages within the process that reduce costs or increase quality? Can we redesign component processes to save energy, time, or inputs? Can we identify factors that lead to worker dissatisfaction and ameliorate them? Is it possible to treat social organizations in an analogous way? Can a hospital, a labor union, a tax bureaucracy, or a university be represented as a flow of activities and transformations? There are classes of organizations where this approach seems to work well. It would seem that any organization that serves primarily to process information and transactions can be represented in this way. So a hospital fits this framework fairly well: the patient arrives in the ER reception area; information is collected; patient is moved to an ER examining room; doctor evaluates condition and assigns diagnosis; patient receives urgent treatment; patient is assigned to in-patient room; and so forth. By charting out this set of transactions it is possible for an industrial engineer to suggest changes in process to the hospital administrator that will save time, reduce costs, reduce accidents, or improve quality of treatment for the patient. This description operates at the level of the functional and technical characteristics of the functional components of the system. But it is often important to approach organizations in a more granular way, by examining the behaviors of the individuals whose activities make up the technical characteristics of the component processes. Let’s suppose that nursing units 1 and 2 have identical duties; but Unit 1 has a higher rate of hospital-born infection than Unit 2. What accounts for the difference? One possibility is that Unit 1 has a lower level of morale among the nurses, leading to a somewhat more careless attitude towards patient treatment. And to understand variations in morale, we need to gather more information about the influences on the working environment as experienced by the two groups of nurses. Now let us suppose that we are interested in improving the quality of care (reducing hospital-born infections) in Unit 1. We need to have a hypothesis about what factors are contributing to the behaviors leading to sub-par care. Using this hypothesis we can design an intervention. For example, we might reason that Unit 1 has not yet been renovated and is painted a drab green color; whereas Unit 2 is painted with bright, cheerful colors. If we believe that the color of paint influences mood, we might innovate by repainting Unit 1 and monitoring results. If the rate of HBI remains high, then we have disconfirmed the paint hypothesis; if it falls, we have provided some (weak) support for the paint hypothesis. This more micro-level perspective on the performance of organizations suggests a different kind of modeling. Here it seems that it would be possible to construct an agent-based model of the individuals who make up an interconnected space within a complex institution like a hospital. If we represent the actors’ behavioral characteristics in such a way as to bring “concentration on task” into the simulation, we may be able to demonstrate the effects of low morale on patient safety, based on the interactive behaviors of high-morale or low-morale staff. Another granular approach is available through the use of general-purpose simulation engines like SimCity to represent the flows and operations of the components of a system. Here is an introduction to the use of SimCity as a way of evaluating the likely consequences of various policy changes; link. Here are several simulations of the economic and demographic effects of mining in Ontario coming from the Social Innovations Simulation project; link. Discrete event simulation (DES) is a form of computer-based modeling that provides an intuitive and flexible approach to representing complex systems. It has been used in a wide range of health care applications. Most early applications involved analyses of systems with constrained resources, where the general aim was to improve the organization of delivered services. More recently, DES has increasingly been applied to evaluate specific technologies in the context of health technology assessment. The aim of this article is to provide consensus-based guidelines on the application of DES in a health care setting, covering the range of issues to which DES can be applied. The article works through the different stages of the modeling process: structural development, parameter estimation, model implementation, model analysis, and representation and reporting. For each stage, a brief description is provided, followed by consideration of issues that are of particular relevance to the application of DES in a health care setting. 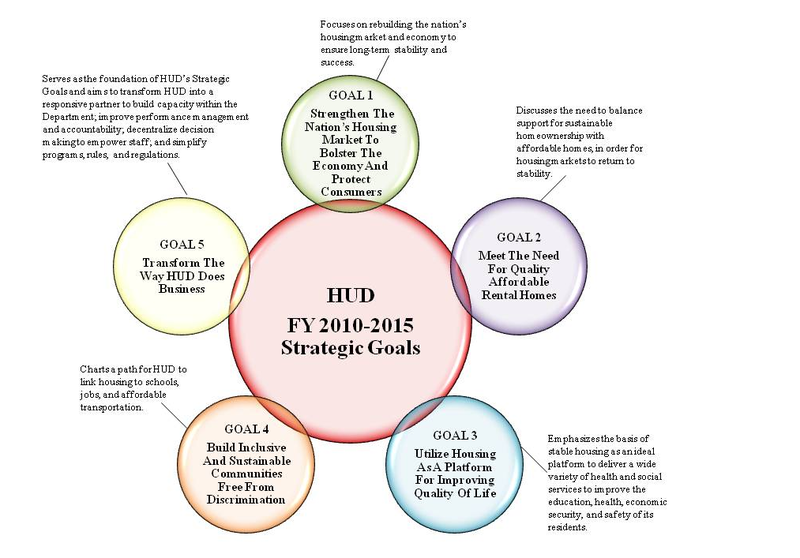 Each section contains a number of best practice recommendations that were iterated among the authors, as well as the wider modeling task force. These simulation methodologies permit one important capability for the institutional designer: they permit the development of “experiments” in which we evaluate the expected consequences of a given innovation or policy change. And they are most applicable in situations where there are queues of users and flows of products. How will the functioning of the emergency room organization in a large hospital change if the registration process — and therefore throughput — is improved? The simulations mentioned here are intended to keep track of the spreading consequences of changes introduced in one or more parts of the system; and, as systems scientists often discover, those consequences are sometimes highly unexpected. These kinds of approaches have been applied to a range of service organizations — banks, restaurants, hospitals. Essentially this is the application of the tools of industrial and systems engineering to certain kinds of social organizations, and the experience in these applications has been positive. A more difficult question is whether these simulation techniques can aid in the effort to assess the functioning of more comprehensive and multi-purpose institutions like universities, police departments, or legislatures.